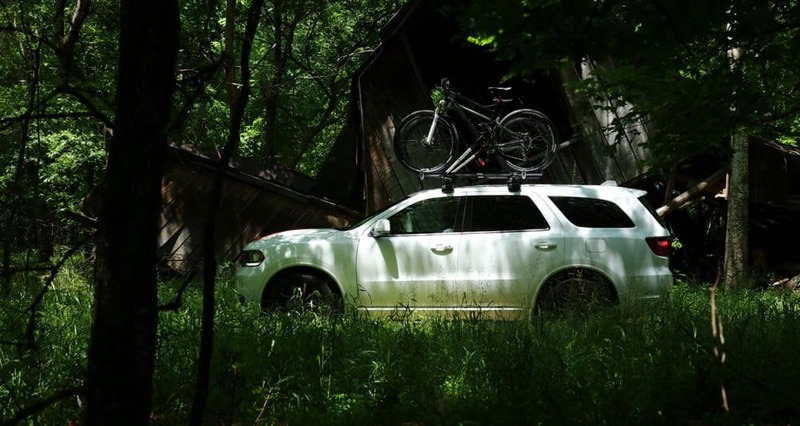 The Durango is an SUV that refuses to be confined. 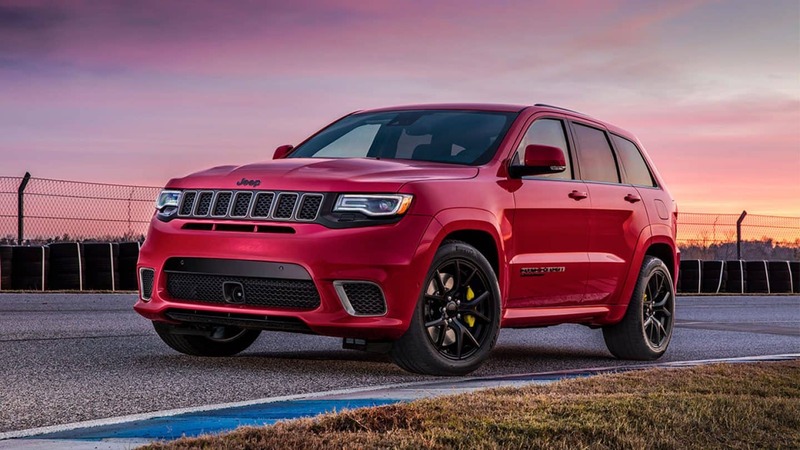 Not only is this midsize SUV capable of the space necessary for families, but you'll be getting Dodge power to make sure that every ride is a fun one. The 2019 Durango hasn't had any major changes, with the exception of a 19-speaker Harman Kardon stereo which is now optional. Other than that, this three-row SUV truly does have it all, and with amazing towing abilities, and a large touchscreen, you can check all of your boxes with one impressive SUV. 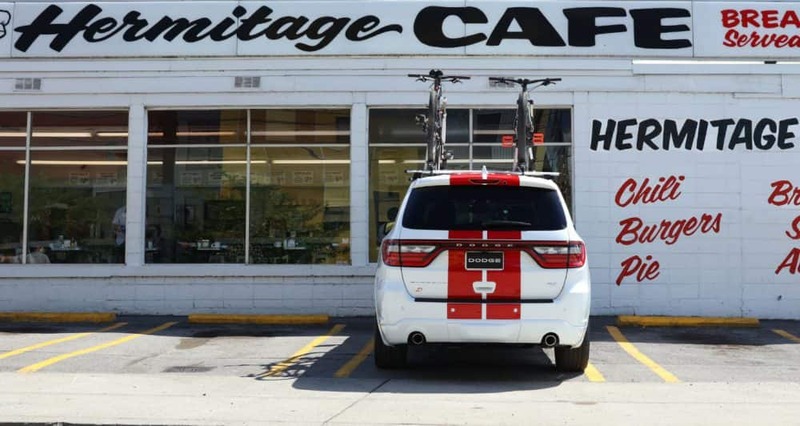 In truth, the biggest draw to the Durango is and always has been, the engine lineup. 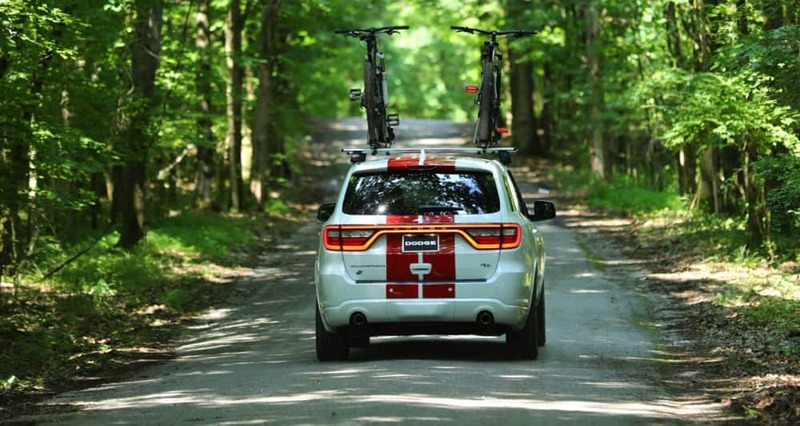 While the Durango works perfectly as a daily commuter, especially with the extra space for passengers and cargo, the engines are what set this SUV apart from the competition. If you want to learn more about the engine lineup, and the different features you'll find with the 2019 model, keep reading down below! 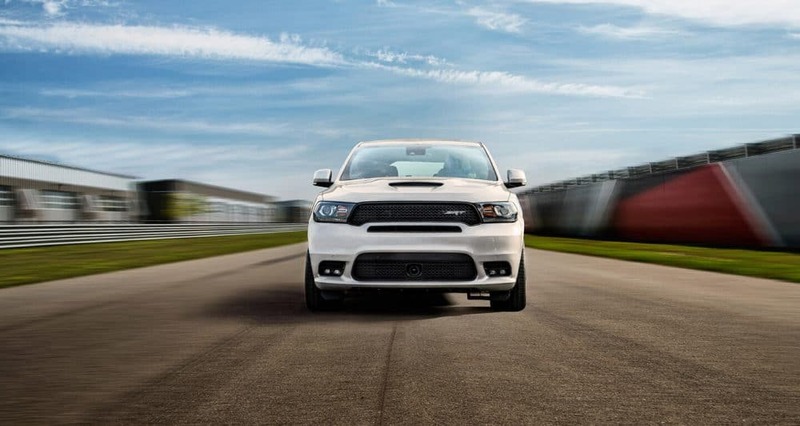 Power is what brings people back to Dodge vehicles, and the Dodge Durango has an impressive engine lineup. First up is the 3.6-liter V6, which can work with a single or dual exhaust. This engine can output up to 295 horsepower and 260 lb-ft of torque. Rear-wheel drive is standard, although all-wheel drive is available! Next up is a 5.7-liter V8 engine, which can produce up to 360 hp and 390 lb-ft of torque. The final available engine is the 6.4-liter V8. 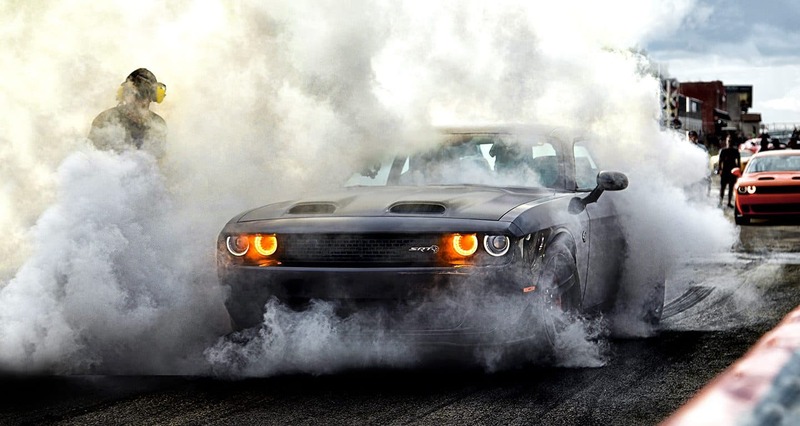 This beast can create 475 horsepower and 470 lb-ft of torque. 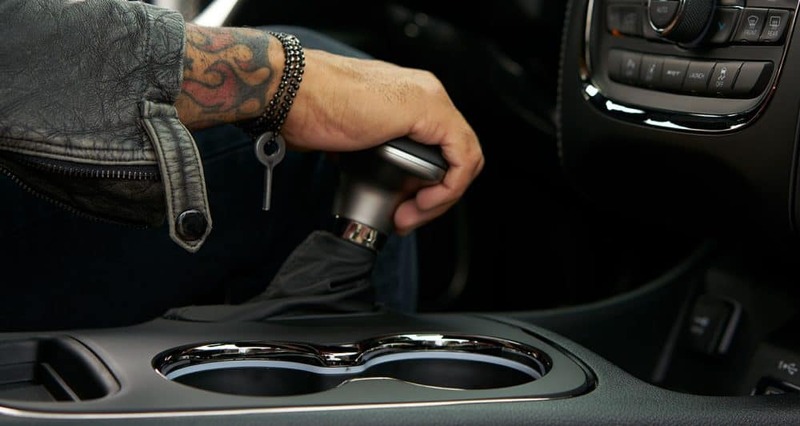 Every engine works in tandem with the reliable eight-speed automatic transmission! The two V8 engines have the ability to deactivate four cylinders while under light loads to help with fuel economy. What safety features are offered with this SUV? While the Durango is most definitely a powerhouse, another easy name to assign it is a bodyguard. As soon as you get inside of this SUV, there can be no doubt that you'll be safe. 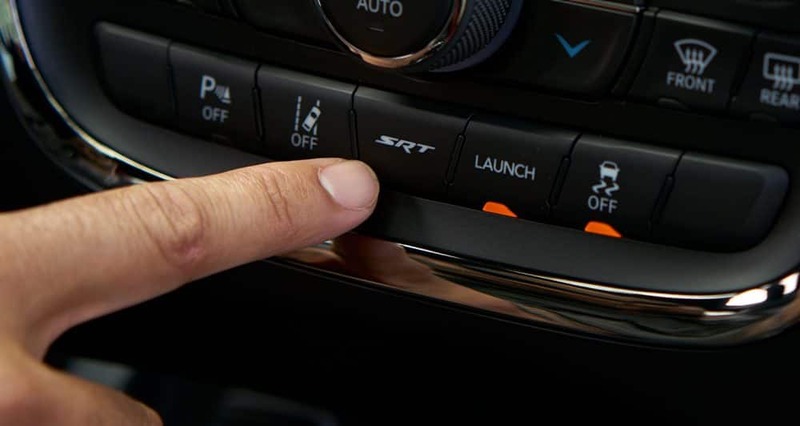 You'll find features like SiriusXM Guardian, adaptive cruise control with stop, electronic roll mitigation, all-speed traction control, blind-spot monitoring, electronic stability control, rain-sensing windshield wipers, ready-alert braking, brake assist, rain brake support, and electronic brake force distribution. The Durango is offered with a five trim level lineup! These trims range from the standard SXT to the high-powered SRT. Standard features with the SXT include cloth upholstery, 18-inch alloy wheels, a 60/40-split folding 2nd-row seat, a six-speaker sound system, a leather-wrapped steering wheel, a load-leveling rear suspension, fog lights, Apple CarPlay and Android Auto, heated mirrors, a 50/50-split folding third-row seat, tri-zone automatic climate control, a rearview camera, and keyless ignition and entry. Another option, with some added luxury features, is the Citadel. You'll get additional leather trim, automatic wipers, an 8.4-inch touchscreen interface, xenon headlights, a nine-speaker Alpine audio system, front parking sensors, power-folding mirrors, a power-adjustable steering wheel, leather and vinyl upholstery, roof-rail crossbars, HD radio, driver-seat memory settings, and a sunroof. 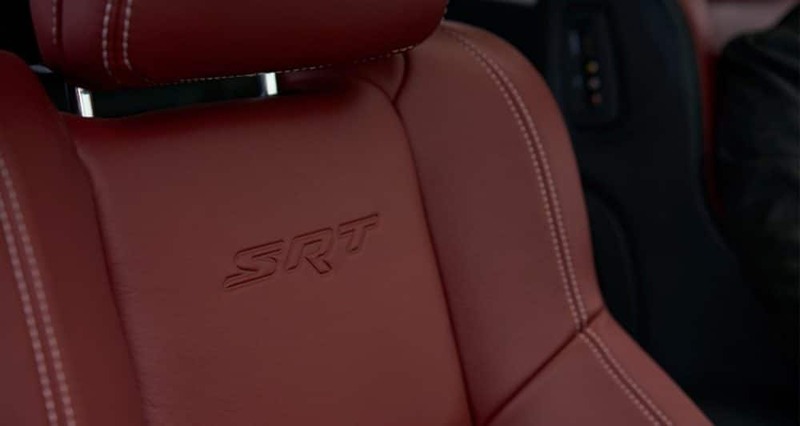 The power-hungry SRT model adds upgraded Brembo brakes, simulated-suede upholstery, an adaptive high-performance suspension, SRT Performance Pages, auto-leveling headlights, performance-tuned steering, and ventilated front seats. 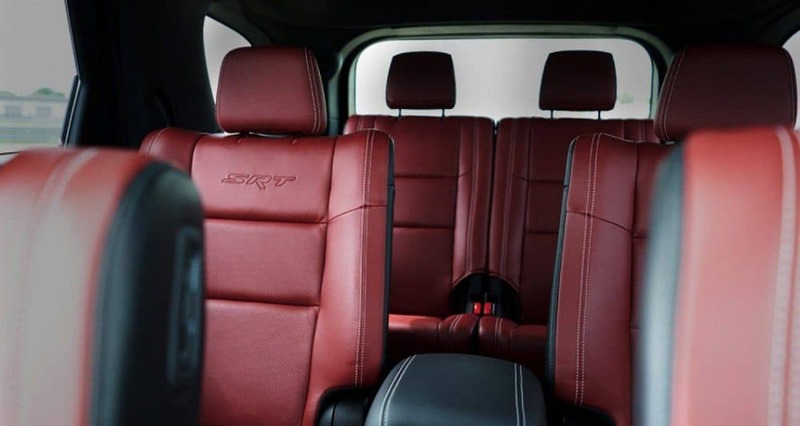 If you're looking for an SUV that allows you to have some weekend fun, while giving you the perfect daily-commuter, then you need to check out our 2019 Dodge Durango inventory! 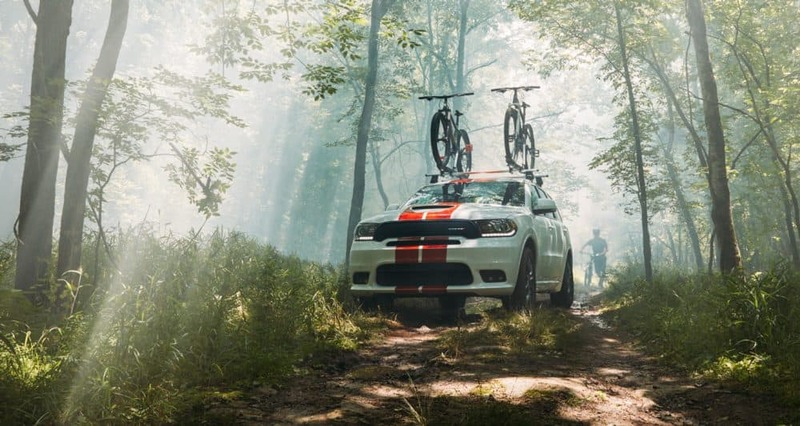 This SUV has the power and technology you're looking for, and with the Dodge pedigree, you know you can count on it for all of your safety needs. Give us a call today to find out more!